Please LIKE or FOLLOW on facebook and twitter and JOIN our email list. Thanks! 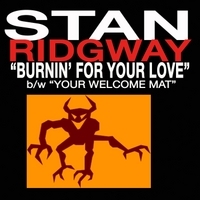 Welcome to stanridgway.com the official website for Stan Ridgway; songwriter, singer, film music composer, and Wall Of Voodoo mastermind. It's been a long and influential road for the songwriter/guitarist and original Wall Of Voodoo vocalist. 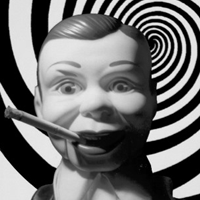 His darkly humorous, and richly cinematic musical tales of the ironies inside the American Dream have been compared to other classic songwriting iconoclasts like Randy Newman, Tom Waits, Johnny Cash and even hard boiled mystery writers like Raymond Chandler and Jim Thompson, as well as twisted film makers like David Lynch and Quentin Tarantino. The San Francisco Chronicle said, "He conjures "Burroughs, Bukowski and Brecht," while LA Weekly has called him "the Nathaniel West of rock." 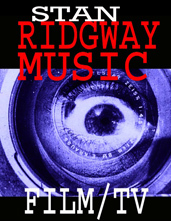 "Mr. Trouble" is Ridgway's latest solo recording from the A440 Music Group, and is his 12th solo album. 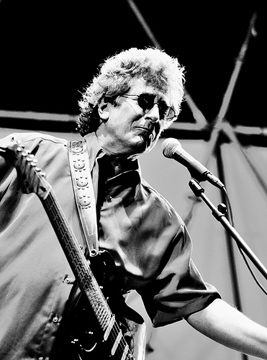 Get all the details for each stop on Stan Ridgway's current tour schedule. Late-breaking news from Stan, Hecate's Angels and Jackie "Teak" Lazar. Stan Ridgway biographical information, little known facts and a few questionable rumors. Read all about it from several newspaper, magazine and online sources.